Green Vein Borneo, like White Vein Borneo, gets its name from the Island of Borneo in Indonesia. Borneo differs slightly from the Island of Bali in climate and vegetation. 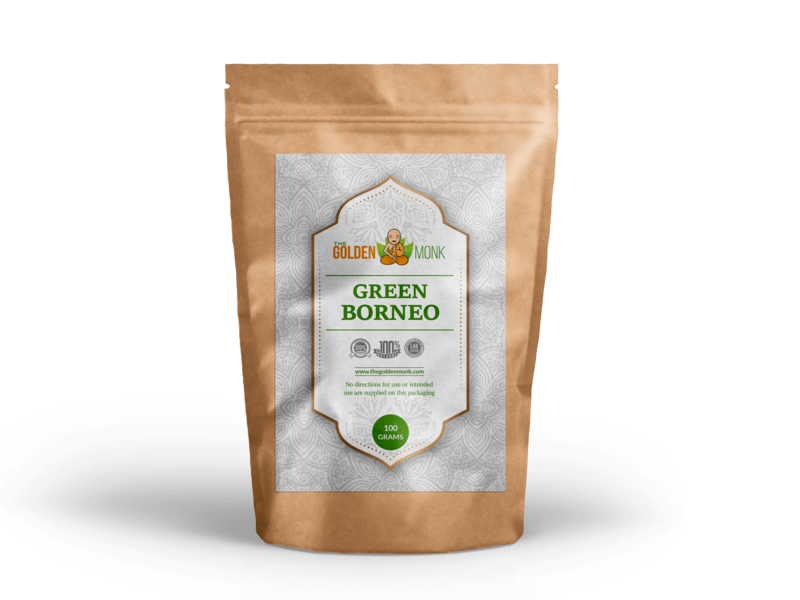 Green Borneo is the second most popular green variety strain behind Super Green Malaysian. 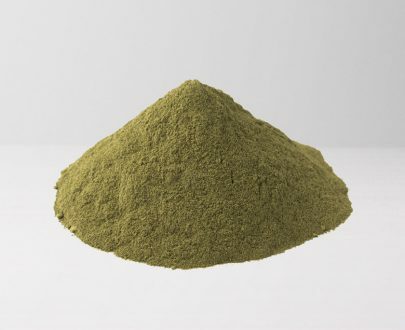 Green vein types of kratom are reported anecdotally online to have a balance of sedating qualities reported in reds and energizing qualities seen in whites. 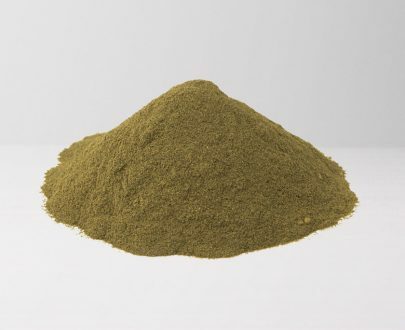 Our Green Vein Borneo has a strong aroma, is finely ground and rich in both color and alkaloids. Golden Monk’s Green Vein Borneo is actually the first ever Kratom I bought online but I’m so happy with this product. It has a really soothing smell and is very satisfying to use. Packaging was good too and the shipping was fast. Will order again. Very fast shipping and great quality green borneo! 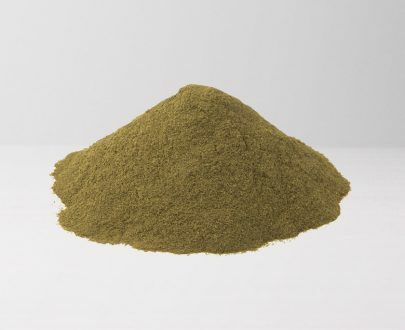 This green vein Borneo from Golden Monk is the best kratom I’ve ever ordered online. This was the first product I tried from Golden Monk and I’ve tried a few others since then but the green vein is my favorite. The order got processed really quickly and was in my mailbox two days later. Great prices, great products and good service!! 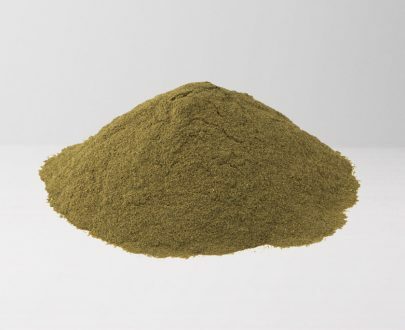 Definitely one of the best places you can shop for kratom and the green vein borneo is one of the best. Thanks! One of the best green strains I ever tried. So fast!! I ordered and my product was at the door 3 days later which is awesome for me as I live in a pretty remote area where deliveries sometimes take a couple of weeks to get here. Great product too. Awesome product and super customer service! Very satisfied and I’ll order again soon. A+++! I was so satisfied with this product and even happier with the service I received from The Golden Monk. The site is really easy to use and the order process was so simple compared to some other sites. I’m always a little wary about giving my details and payment info to new sites but I felt totally secure using this one and have been very happy with every order so far. The shipping was really fast too. I ordered just a few days ago and the product already arrived. Great Product! Well packaged and very consistent! I really liked the white bali and after reading these reviews I am going to try this strain. It has been tough finding an honest vendor and these guys have been the best I’ve found. I have been searching for 4 months. I give these guys 5 stars. I’ve tried similar products from a few different vendors but have been most impressed with this one. Will order again. This strain is great. I won’t go anywhere else to buy my kratom. Excellent product, fast delivery and best customer service around. 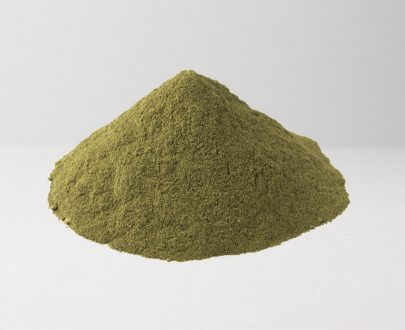 For this price, you won’t find any better kratom anywhere else. Great value for money. 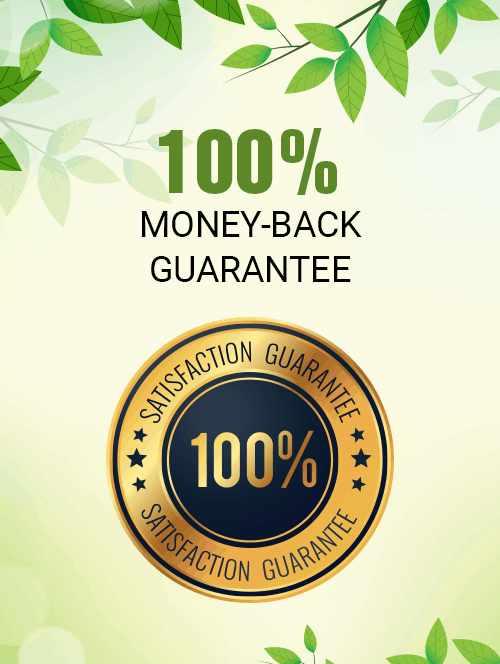 One of the best sites I’ve found for kratom shopping. Order process is smooth and easy and the shipping is so fast. Will order again soon. I love everything about this company. 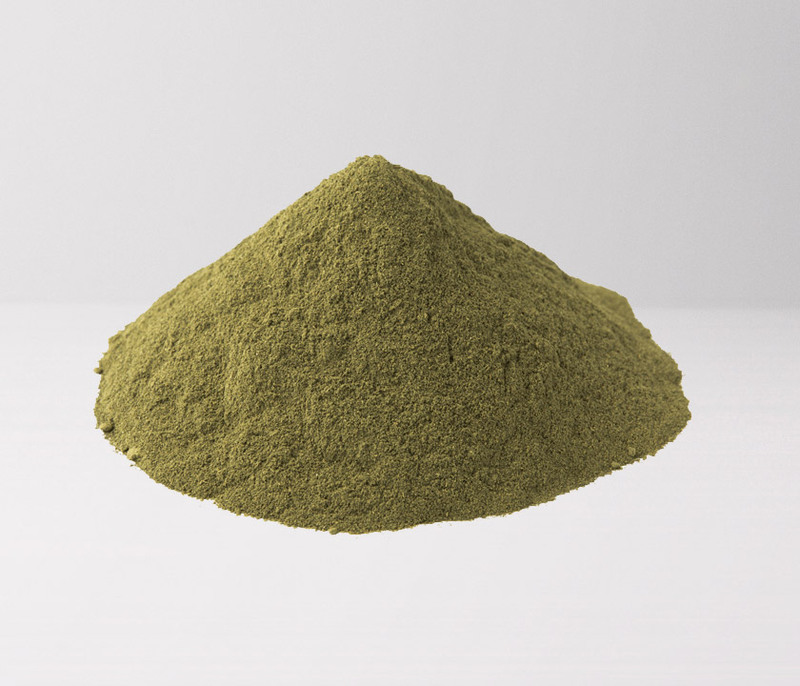 The shipping was fast, the kratom was nicely package, and the powder itself is really fine and smells great. Very happy. Great product and really nice aroma. The golden monk just got a brand new loyal customer! I’ll be ordering again many times in the future. Thanks for this great product. 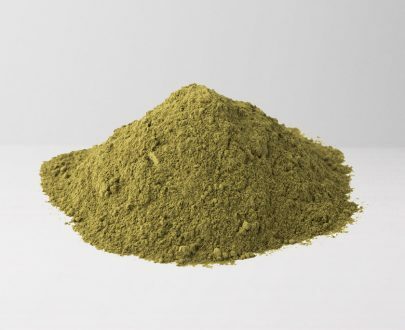 I just found my new favorite kratom site. Golden Monk is awesome! Keep it up. I can honestly say I wasn’t expecting such a good product! I was a little wary about ordering from a new site that I hadn’t heard of before, but I took the risk and was so happy with the results. The aroma of this Green vein Borneo is so so good and the price is amazing compared to some of the competition. Right now, the credit card processing system is down which is a shame because I’d love to order some more. Hope you guys get it working again soon because I’d love to place a new order and maybe try some other products too. GREAT PRODUCT! ORDERING AGAIN TODAY! Amazing quality green vein at a really good price. I’ve tried a few different vendors and compared prices to get the best deal. Some places sell low quality strains at low prices but Golden Monk offers the best prices around and keeps the quality levels high. Two thumbs up.